Starting a new business is not easy. It requires patience, hard work, determination, skills, and the right knowledge. This is also true when you decide to enter the vending business. If you want to attract customers and prospects, your vending machine should be unique and attractive. Having a functional vending machine is important, so you can control inventory and monitor sales effectively. 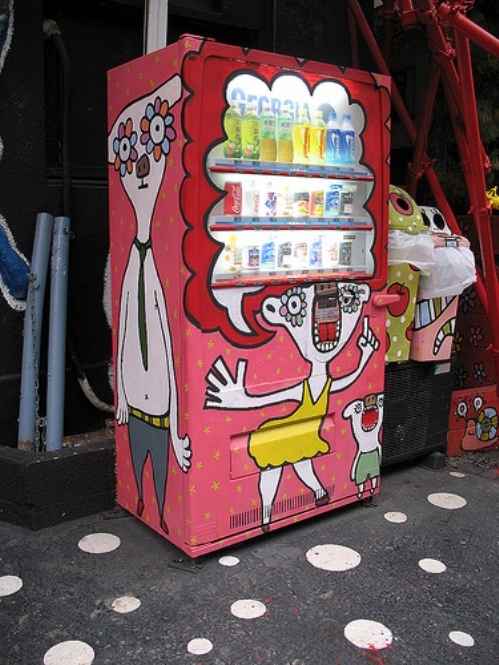 If you’re looking for dazzling designs for vending machines, you’ve come to the right place. It doesn’t matter if you’re selling snacks, energy drinks, foods, or other products. With the right design, you can generate more sales. Hence, you have to install a vending machine that is not only functional but also attractive. A vending machine business falls under the self-service retailer. In the year 2010, most of the traditional vending machines have disappeared in the market. Though some people still prefer the traditional models, modern changes have been incorporated in the newly designed vending machines. As a business owner, it is just right that you keep up with these changes. The bad news is that modern vending machines with all the bells and whistles can cost around $500 to over a thousand dollars. These machines offer attractive features like wireless connectivity, cashless readers, touch screens, and many others. However, standard models of vending machines are still being sold in the market. The decision is up to the vending machine owner whether you to go for the standard models or the modern machines. 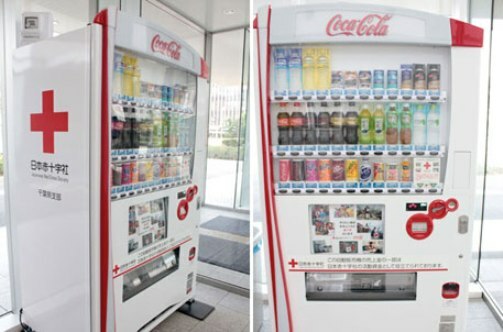 If you want a vending machine that is both attractive and unique, there are many companies out there that can help you out. Ideally, you have to decide on the products or items to sell. A unique machine will need to offer unique products as well. These days, such machines don’t only hold beverages or foods. There are many things that you can sell through vending like cleaning products, toys, CDs, electronics, and many others. Look around your neighborhood and find out what the existing machines are selling. Next, think of a product/item that is needed by the market which is not offered yet. To get the attention of your target consumers, you have to decide on a unique graphics. These graphics are highly visible, and will serve as the focal point of the machine. Customers can see the graphics at a distance, and if you pick the right one, you can capture their attention and increase sales. Most vending machine owners these days would want to own a machine that has extras. For instance, your machine can have a stream video so that you can present your business and products effectively to customers. You can also choose a machine that accepts credit cards aside from the regular dollar bills. LCD touch screens are also gaining popularity in the recent years. These are some of the best examples of attractive vending machines. Creating a custom look for your vending machine can help with business growth. Look for a company or service provider that makes graphics and other relevant services. With a unique vending machine, you can earn more profits.